#Providenciales, December 1, 2018 – Turks and Caicos – InterHealth Canada – Turks and Caicos Islands Hospital held a sunrise fitness event on Saturday November 10th, 2018 on Grand Turk and Saturday November 24th, 2018 on Providenciales under the theme: Stop The Clot. The event seeks to raise awareness of Venous Thromboembolism (VTE). A clot in the vein (usually in the leg or pelvis) is known as a deep vein thrombosis (DVT) and a clot that breaks off and travels to the lungs is known as a pulmonary embolism (PE). Together, DVT and PE form Venous Thromboembolism (VTE). One in four people worldwide die of conditions caused by thrombosis. Staying active can help prevent the formation of blood clots. Participants were invited to walk, run or cycle. The event on Grand Turk started from the Cockburn Town Medical Centre to a demarked point on North Ridge road and return. 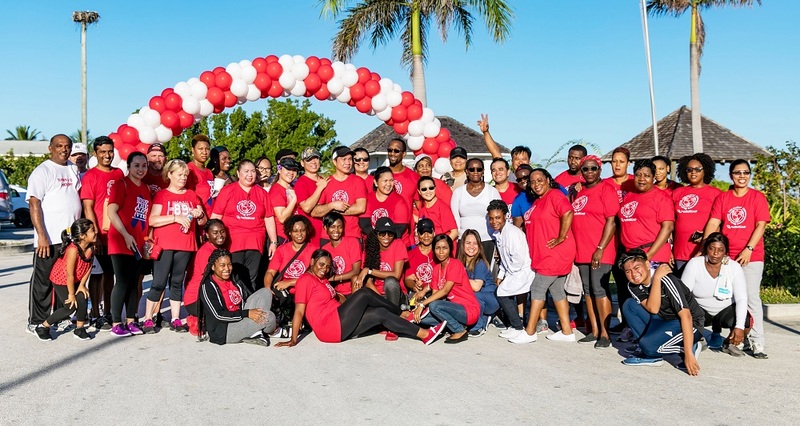 The Providenciales event started from the Lower Bight Kids Park to The Sands Resort roundabout and return. Prizes were awarded to the first male, female, and cyclist to complete the route along with the youngest person to participate in the event. These individuals were Dr. Csaba Naggy, Zachery Stern, Ariel Lightbourne and Lori Stuart on Grand Turk. 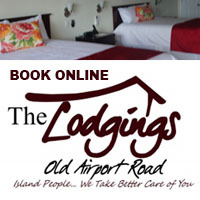 The winners of the Providenciales event were Benjamin Zini, Lynn Robinson and Brenten Handfield, respectively. 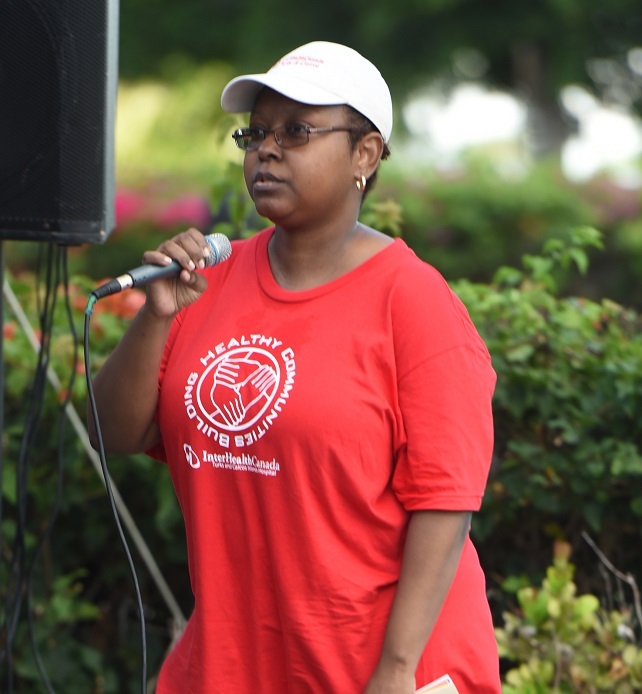 Local blood clot survivors shared their stories. Karen Cox spoke about her experience of living with a rare blood clot related condition for over 21 years. Nerissa Lewis shared her story of living on blood thinners for the rest of her life after being diagnosed in 2001 with VTE, which reoccurred in 2003. Lewis is also required to wear compression stockings daily to improve blood circulation. 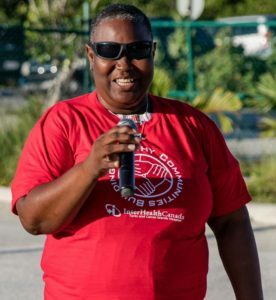 The event also included a soca aerobic session led by fitness enthusiasts Adina Ciurar of Graceway Sports Centre on Providenciales along with Winston Quelch and Sharon Simmons on Grand Turk. Complimentary on-the-spot health screenings for blood pressure, glucose and body mass index were also provided to attendees. Header: Event attendees clad in red, the symbolic colour associated with VTE.